Serving Farmington New Mexico, Melloy Dodge offers a full range of brand new cars, trucks and SUVs. These vehicles are available in many trims with a number of available options. Our friendly and experienced sales team takes a long-term view of customer satisfaction and will be happy to answer any questions you have about any new vehicles. Our sales team understands that a new vehicle experience can be a little intimidating for some. That's why we take a low-pressure and friendly approach when it comes to selling you the vehicle that you want. Speaking of which, our dealership has one of the widest selections in the area. That means you are more likely to find the exact trim and model that you want. 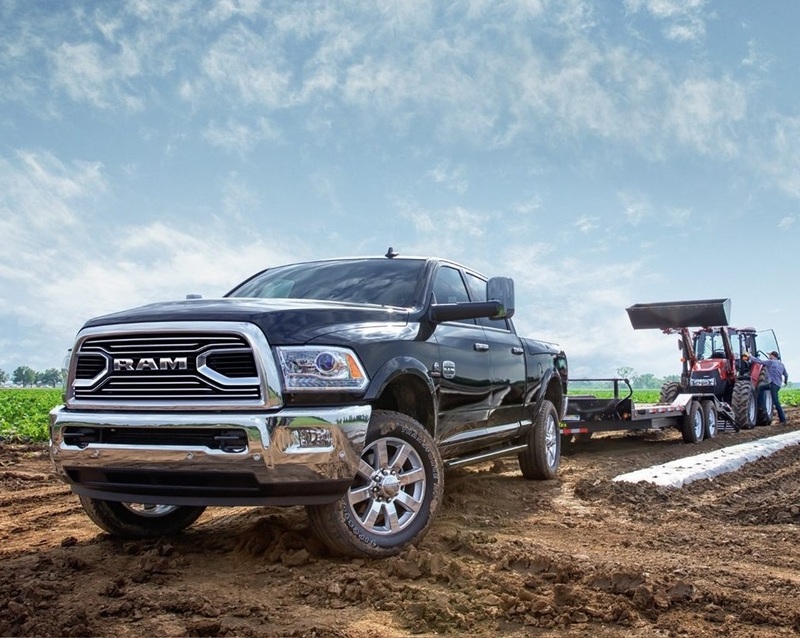 So, if you are looking for a RAM Dodge dealer near Farmington, you don't have to look any further than our dealership. 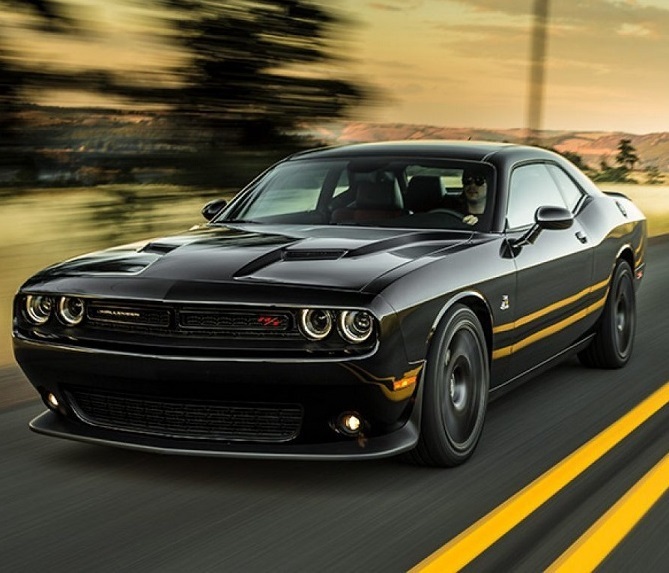 Who doesn't love the big muscle car looks of the two-door Challenger? This coupe offers lots of interior space and lots of horsepower under the hood. Melloy Dodge currently has a number of specials for Farmington on this incredible American muscle performance machine. That means that you can save more than you think when you come down to our dealership. That also means that your spending dollar goes further and you can get more Challenger for you money. So, go ahead opt for the larger engine, option up the interior options and get those upgraded wheels. We want to give you more than the car you expect. We want to give you the car that you desire. And that starts with helping you out when it comes to the bottom line. However, you have to stop by sooner rather than later. That's because our Challenge inventory doesn't last. And that also means that our specials and offers will not last. So check out our specials for Farmington before it is too late. Not only do we offer excellent specials for Farmington deals on our cars, trucks and SUVs, we also offer the financing options that can fit your budget. Every year, we help thousands of people get the vehicle that they want. And we know how to work within almost every budget. You may think that you can't afford that top-of-the-line truck. But our finance team will find a way to make the numbers work and get you a payment that you can handle. All you have to do is go on to our website and apply online for an auto loan. That's right. You don't even have to get in your car and stop by. We want you to get the loan you need right now. Serving Farmington New Mexico, our dealership has helped people get into their very first car. And we have helped people get into the car of their dreams. 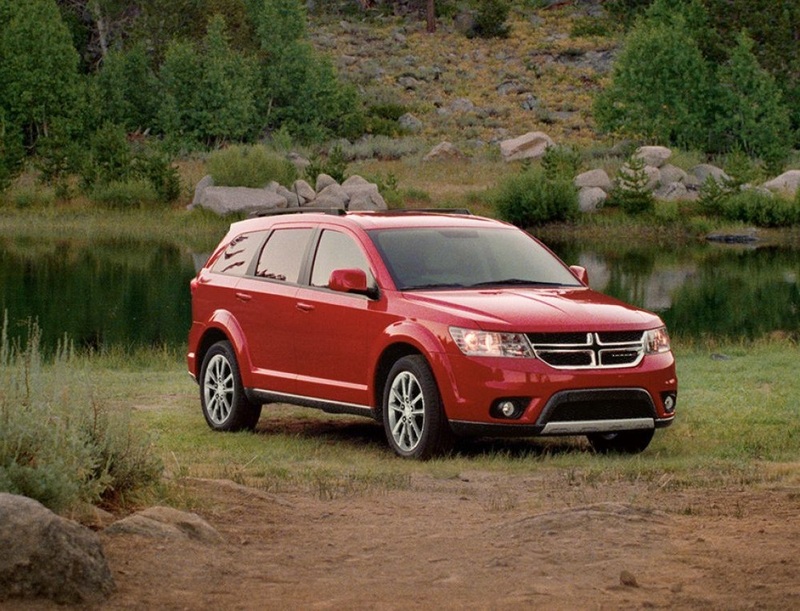 Our RAM Dodge dealer near Farmington prides itself on keeping cars, trucks and SUVs on the road. And we do that by staffing our auto repair and service department with the most qualified techs in the area. We understand that you can't afford to miss a minute with your vehicle. That's why we run a tight ship and make sure that repair and service work gets the job done as quick as possible. Whether you need a scheduled maintenance service or a major repair job, you should stop by our dealership as soon as possible. 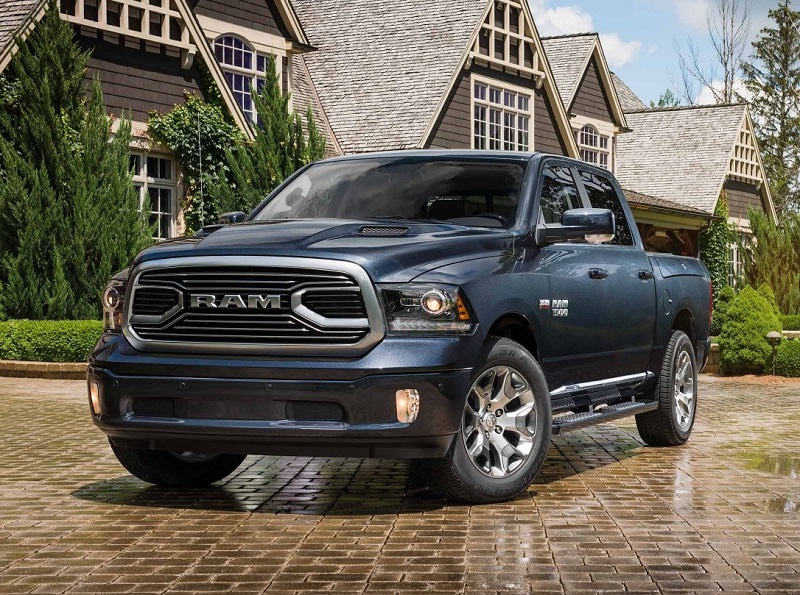 Our RAM Dodge dealer near Farmington treats every customer like a member of the family. And that means that we take a long-term view on the relationship of all of our customers. That also means you get top notch service even if you didn't purchase your vehicle at our dealership. Give us the privilege to service or repair your vehicle. You will not be disappointed. Serving Farmington New Mexico, Melloy Dodge is a top-selling dealership with a reputation for quality service. And we go above and beyond to meet our customer's needs. That means we can handle any manufacturer service at our dealership. If you live in the Farmington area, then you owe it to yourself to visit our dealership and see what we have to offer. From our sales department to our service and repair team, every member of our dealership knows the ins and outs of every dealership service. That means your vehicle needs are in good hands. Plus, we can provide any manufacturer service or vehicle at a competitive price. Our dealership has helped thousands of people get the vehicle they want and have helped thousands more get their vehicle the service and repair work that they need. But don't believe us. Check out the hundreds of positive reviews that we have online. We are a dealership that offers both big dealership professionalism with down-to-Earth friendliness to exceed your needs. Don't delay. Stop by today.